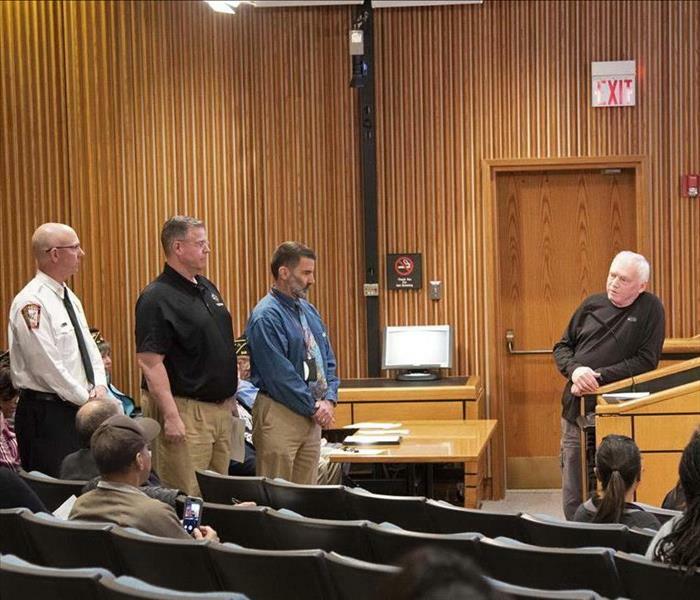 Last week, the Henrico Board of Supervisors invited SERVPRO of Tri-Cities Plus and other groups involved in repairing Vietnam Vet Walter Flanagan's home fire to be recognized for helping a fellow resident at his time of need. Our General Manager, Bobby Morgan originally went out and met with the fire marshal, building inspector and the customer. The homeowner got the house from his parents but has no homeowners insurance. His parents kept everything and every room was full of contents. Our crews delivered boxes, packing paper, sharpies, trash bags, and packing tape to the home and began boxing up the homeowner's belongings that can be saved and cleaned from the smoke and soot damage. Our crews also set up a generate to give power to his home. While our team helped out this veteran, we also involved the local news to call for other groups or organizations to donate their time and resources. With an outpouring of love and generosity, multiple local organizations stepped in to help this veteran out and we were able to get him back inside his home with a new renovated kitchen and all new appliances. At the Board of Supervisors Meeting, Mr. Flanagan addressed the audience and expressed his gratitude for everyone involved in fixing his home. When you look at the water on the floor of your office floor, all you see is what's on the surface. Soaking up the water yourself is not the best idea to fully safe your floors and sub floors from damage. When you call SERVPRO of Tri-Cities Plus, a trained Project Manager will access the situation using specific tools to determines what materials and contents are wet, and how wet are those affected items. The Project Manager employs several instruments to monitors conditions at the job site. The Hydrosensor Moisture Probe is a durable, reliable sensor that measures 31" in length and was designed for detecting moisture in carpet and pads. The sensor features an ergonomically designed handle, stainless steel tubing, and retractable nickel-plated points. The moisture probe has two prongs on the end. Typically, the restorer will only us this instrument on carpet because it can leave marks on the wall. This instrument will only determine if a surface is wet, not how wet. The #791 Delmhorst HT-4000 Thermo-Hygrometer is a stand-alone thermo-hygrometer for building inspection and restoration contractors. The HT-4000 has the same fast acclimating RH/T sensor found in the Navigator Pro 3-in-1 Moisture Meter. For those who prefer having separate meters, the HT-4000 is the solution. The HT-4000 Thermo-Hygrometer's sensor is also detachable, making this meter ideal for testing a concrete slab. The penetrating meter will tell us how wet the surface is. However, the restorer will want to use this device in an inconspicuous place because it to can leave marks on a wall. We also have a non penetrating moisture meter which can be used anywhere! Commercial buildings that experience a water intrusion can be a huge disruption to your business. It's important to call the professionals that will take care of the issue quickly and properly. Thanksgiving is the leading day of the year for home fires involving cooking equipment. Sometimes there are multiple people in the kitchen taking part in the preparations of multiple dishes. It can be hectic and dangerous, so keeping fire safety in mind is important! According to the NFPA, in 2014, nearly four times as many home cooking fires occur on Thanksgiving as on a typical day. And, in the same year U.S. fire departments responded to an estimated 1,730 home cooking fires on Thanksgiving, the peak day for such fires. 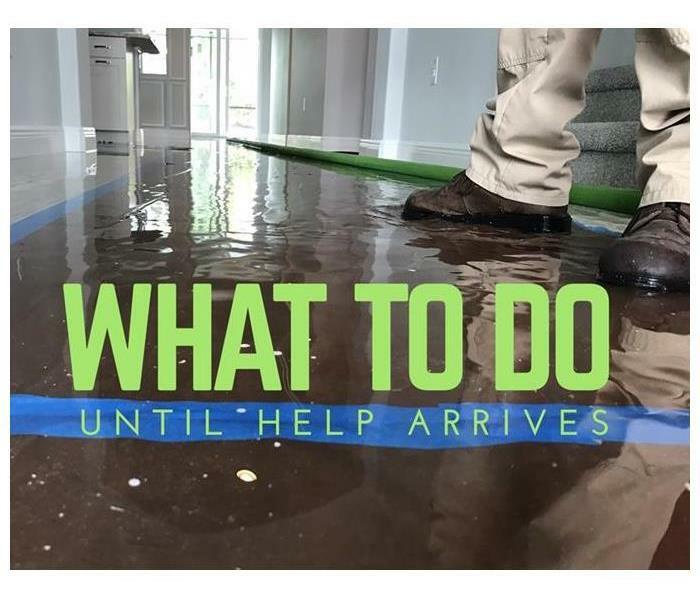 For more information, please visit http://www.SERVPROtri-citiesplus.com/ to see what SERVPRO of Tri-Cities, Plus can do to help if disaster strikes. We are available for 24-hour emergency fire and water services. In the unfortunate event of a fire or water damage, call SERVPRO® of Tri-Cities, Plus. We Weill respond 24/7 with trained employees, state-of-the-art equipment and the resources required to perform emergency services to limit property damages. Everyone has heard of spring cleaning, but not everyone knows the importance of fall cleaning! 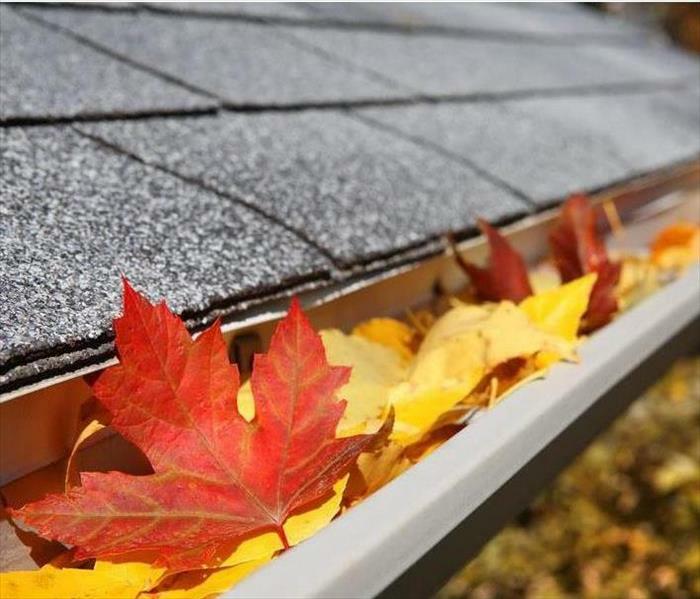 This is the time of year to get your house ready for the fall and winter weather. Check out this handy checklist of what to do before the fall leaves and winter weather takes over. And last but not least, purge! Donate what you don’t need, wear, or use. If you don't want to take on the fall cleaning yourself and you would like to have your house professionally and thoroughly cleaned, call SERVPRO of Tri-Cities, Plus for an estimate at 804.458.7290. Last night, Hurricane Michael made its way through central Virginia causing heavy rains and winds. Thousands across the area have lost power and have experienced flooded basements, crawl spaces, fallen trees on homes and businesses. Water damages like these can impact your home or business if it’s not addressed quickly. Luckily, SERVPRO of Tri-Cities, Plus has the tools and man-power to address everyone’s issues as quickly as possible. However, since we cannot get to everyone at the same time, we can offer tips and measures to take while you wait for help to arrive. SERVPRO of Tri-Cities, Plus will do everything to get to you as fast as possible and take care of your water damage. In the meantime, take these steps to safely save your affected furniture and personal items. This week is an also an opportunity for local firefighters to visit schools and teach children the importance of fire safety. 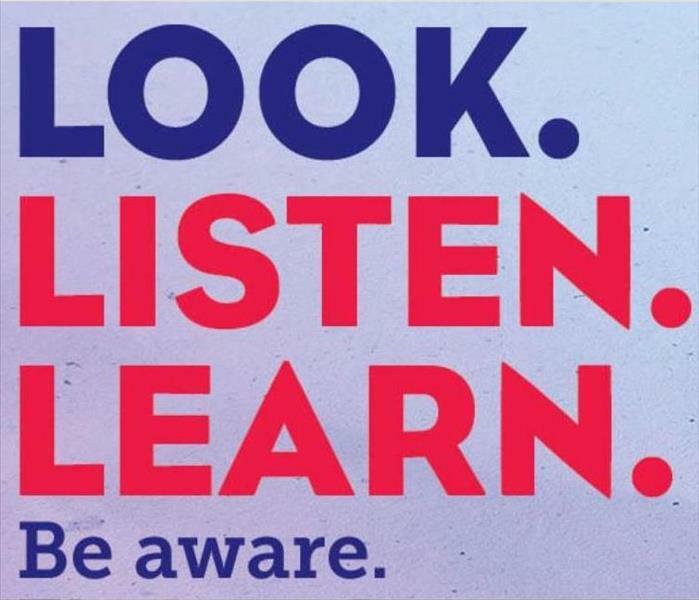 They want to make sure you’re doing all you can to keep your family safe. Firefighters are also encouraging smokers to make sure they throw out butts and ashes correctly because it only takes something small to spark a fire if the conditions are dry. Did you know SERVPRO of Tri-Cities, Plus is a proud partner with the American Red Cross? According to the Red Cross, A thunderstorm is considered severe if it produces wind gusts of at least 58 miles per hour. 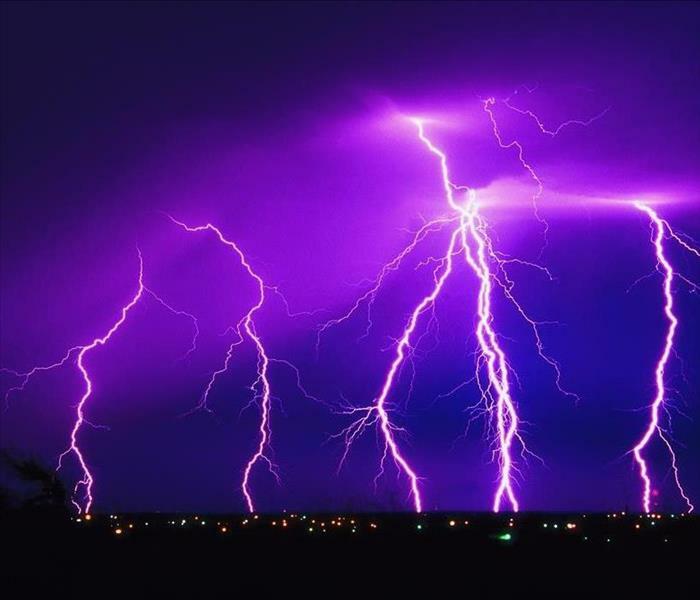 Every thunderstorm produces lightning, which kills more people each year than tornadoes or hurricanes. Heavy rain from thunderstorms can cause flash flooding, and high winds can damage homes and blow down tree and utility poles - causing widespread power outages. Warning: Severe weather has been reported by spotters or indicated by radar. Warnings indicate imminent danger to life and property. Call SERVPRO of Tri-Cities, Plus at 804.458.7290 if your home or business experiences damages from a storm. We have the resources to handle any size disaster. There's a reason they say we are "Faster to any Disaster!" 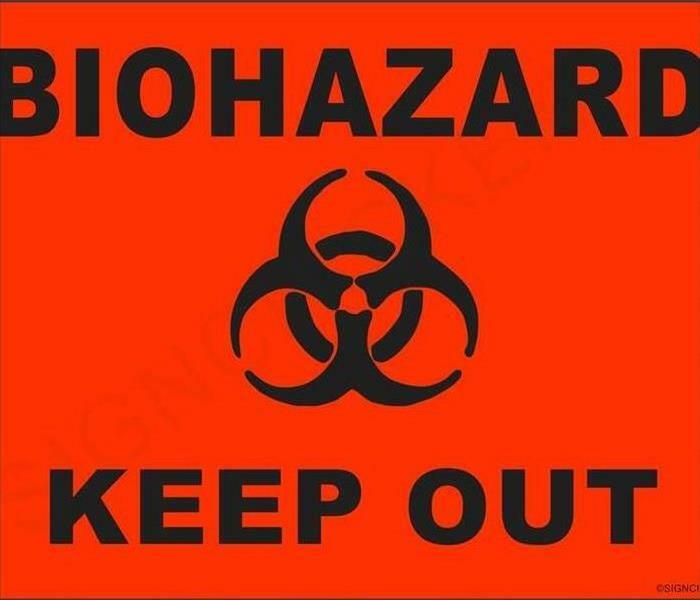 Biohazard cleanup is also known as crime scene cleanup or trauma scene cleanup. SERVPRO of Tri-Cities, Plus biohazard professionals provides this supportive service for victim’s families. During an emotional period for the customer, SERVPRO biohazard professionals have developed a keen sense of how to interact with the customer by providing a level of service victim's families need in a difficult situation. While the police and other responders may spend limited time with the family members, SERVPRO cleaning professionals work around the family longer, by performing the cleaning and restoration of the scene. By performing the cleaning and restoration, SERVPRO helps the family make a step beyond the tragedy, to hopefully carry on with their lives. 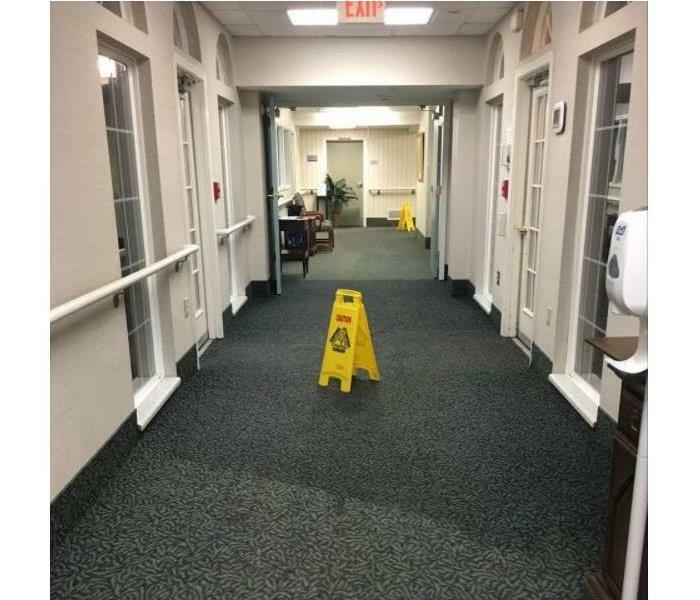 Our staff is trained in all facets of property damage restoration, from training at SERVPRO’s Corporate Training Facility to regular IICRC industry certifications, our staff is equipped with the knowledge to restore your property. SERVPRO of Tri-Cities, Plus has just begun a large project right here in our warehouse. A company was carrying 1,200 pallets from overseas into the US when the pallets were exposed to heavy moisture and water. Needless to say, these pallets sitting in moisture for an extended period of time began to produce growth. Our team was able to come up with a game plan to handle a job this large. The process consisted of cleaning, remediating and re-wrapping all 1,200 pallets. 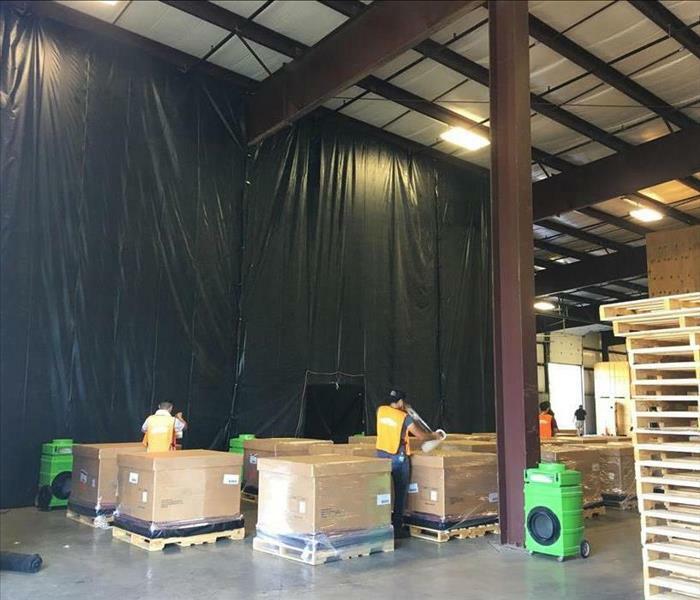 A 60 x 30 containment area filled with air scrubbers was constructed inside our warehouse to perform the necessary measures to get these pallets cleaned and free of mold. It was important to build a containment area to keep the air scrubbers working efficiently in a confined space. If you has a small patch of mold in your house or 1,200 pallets covered in mold, choose the professionals at SERVPRO of Tri-Cities, Plus to handle your job the right way.